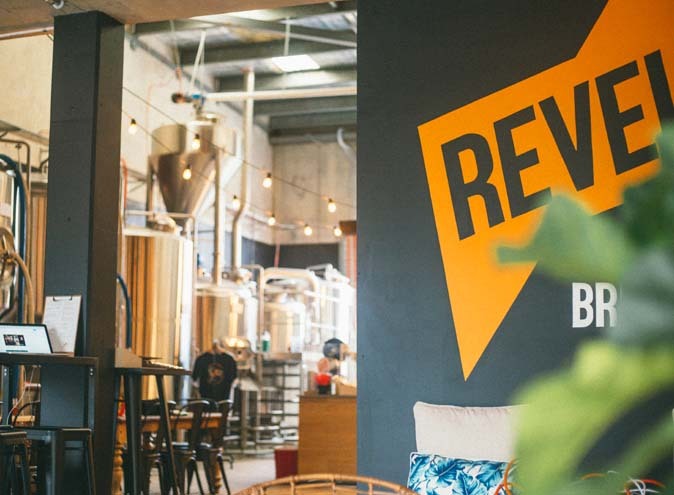 Australian-owned and independent, Revel Brewing Co. is located in the vibrant heart of Oxford Street, Bulimba. 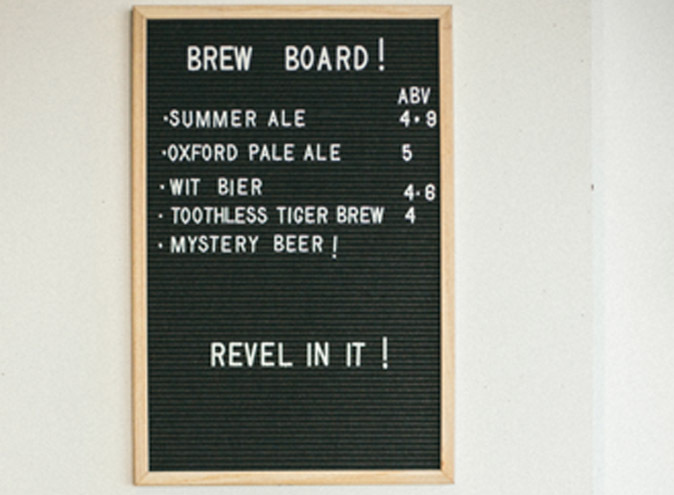 They revel in creating hand-crafted, locally-brewed beers that are bursting with personality and flavour. 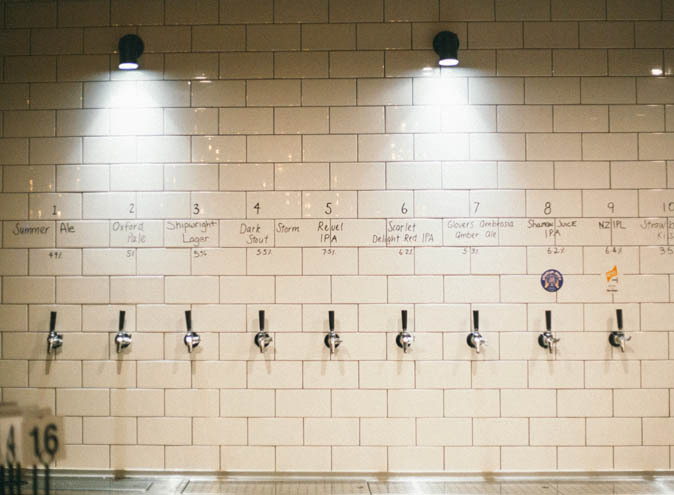 From the moment you walk in you’re immersed in the production brewery, standing next to a wall of stainless steel brewery vessels, where all their beers are lovingly made and poured fresh directly from the subway tiled bar. 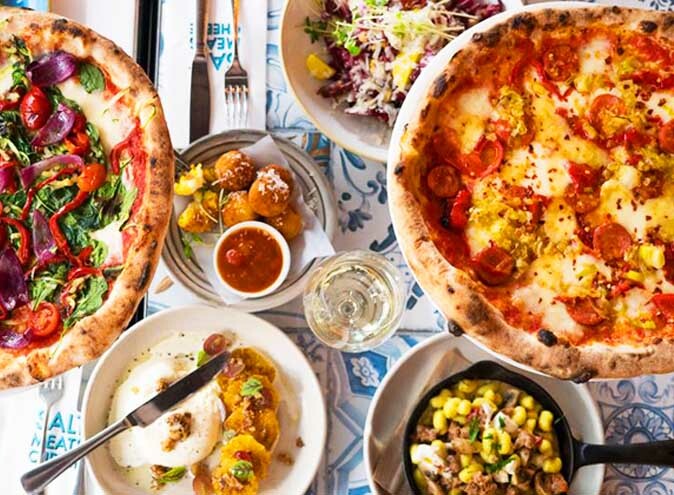 Oh, and did we mention the big wood-fired pizza oven serving up some incredible pizzas & antipasto share plates for everybody? 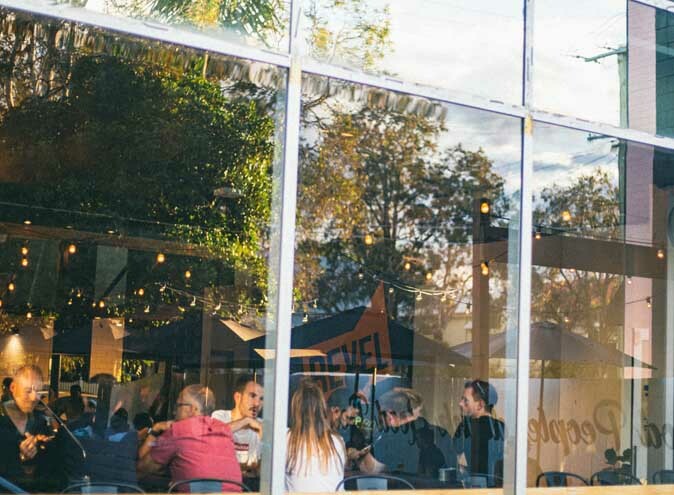 Revel Brewery Co. is the kind of place where you feel welcome, relaxed and adventurous all at the same time. Something they really strive for at Revel is to get everyone excited to try things they otherwise wouldn’t. 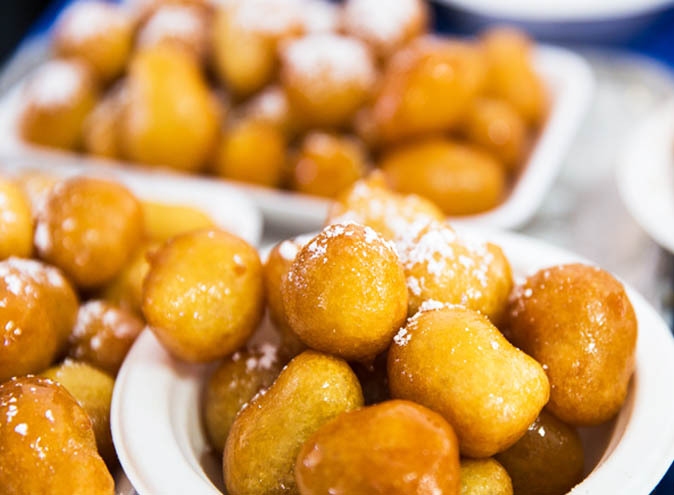 At the end of the day, they're just a local haunt with friendly people offering tasty treats. Style and music are definitely a big part of their vibe. 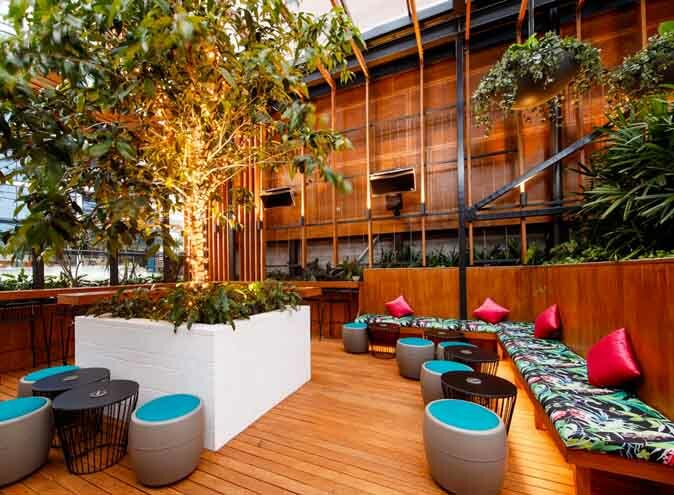 Everything about the place is low key, laid back, chill and meant to just make you feel comfortable. 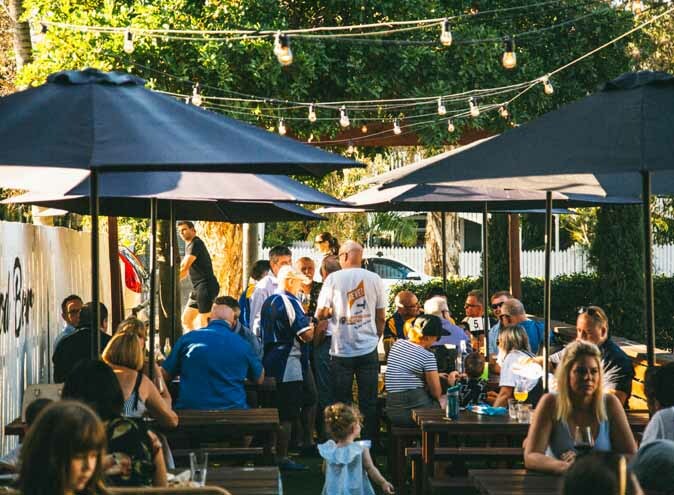 From their big family style outdoor tables to soak up the beautiful sun, to the industrial space inside mixing up matte blacks, dark woods and big polished concrete floor, they guarantee you’ll feel relaxed and ready for a beer. 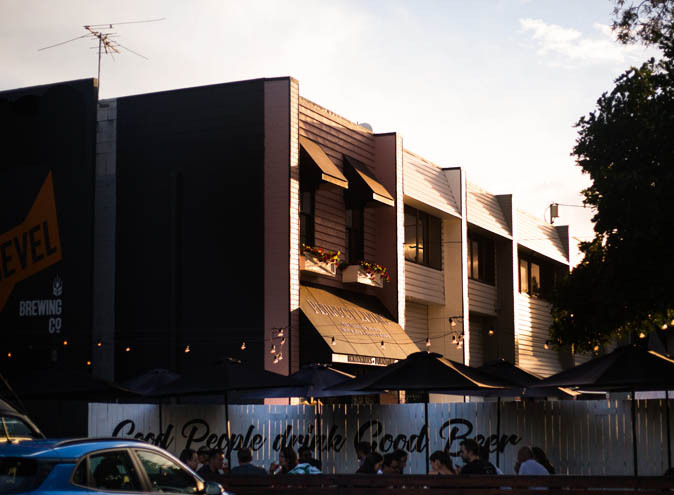 Their music tastes are as varied as our clientele, but we often work our way through some blues, jazz, 90’s hip hop, chilled and old school rock. 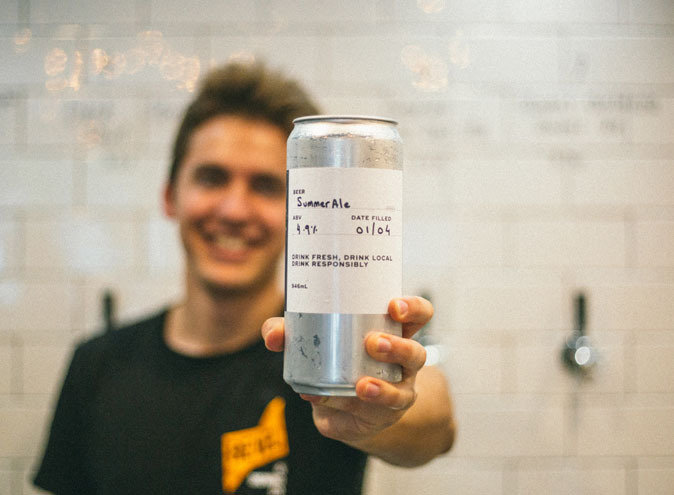 When it comes to signature drinks Revel have a core range of beers (Summer Ale, Pale Ale, Lager, IPA and Stout) as well as an always evolving, and ever-growing number of crafty brews by their Head Brewer Matty. 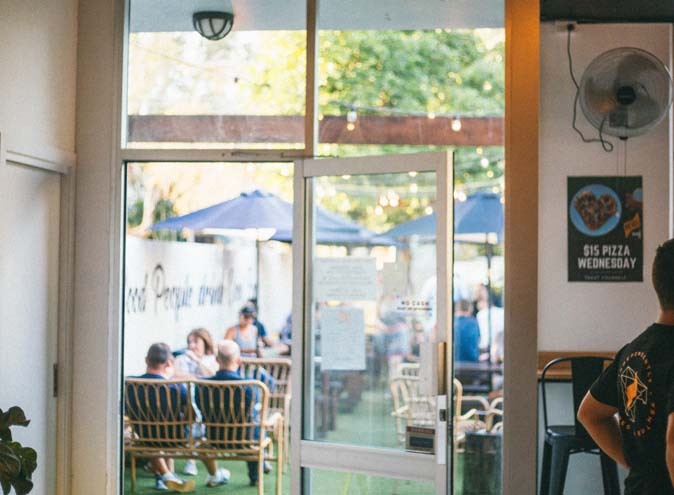 There’s a beer in here for everyone, a fresh cider, and a few boutique wines as well. They stick to what they know so there’s no spirits and no cocktails, but that means they can focus on what they do best. 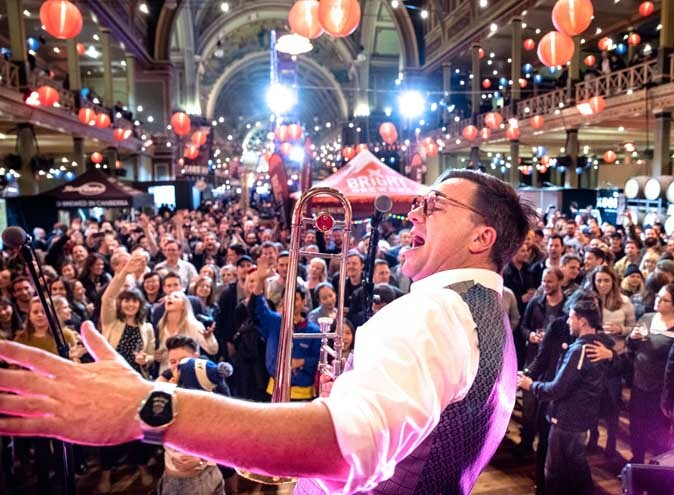 Who doesn’t love a good excuse to cut loose and have a bit of fun? 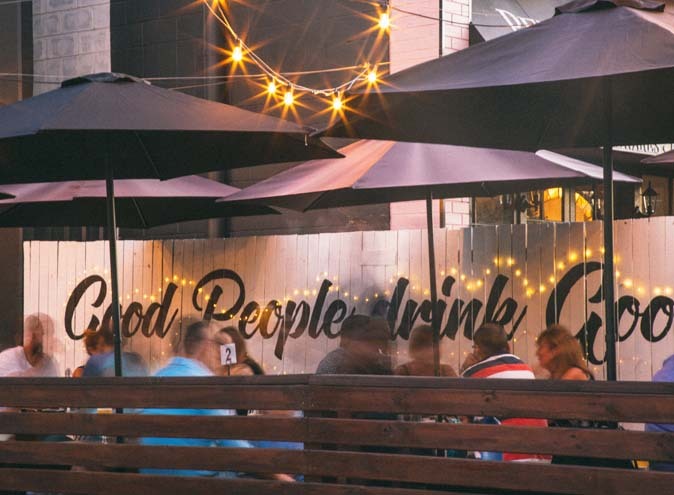 They do their best to keep the masses happy with loads of functions, special events, and rotating evenings of Brewers nights, trivia, beer launches and all you can eat nights. If there’s a public event, you better believe they'll be getting a piece of the action. Make sure you follow them on Instagram and Facebook and keep an eye out on the functions page so you always know what’s on the go. 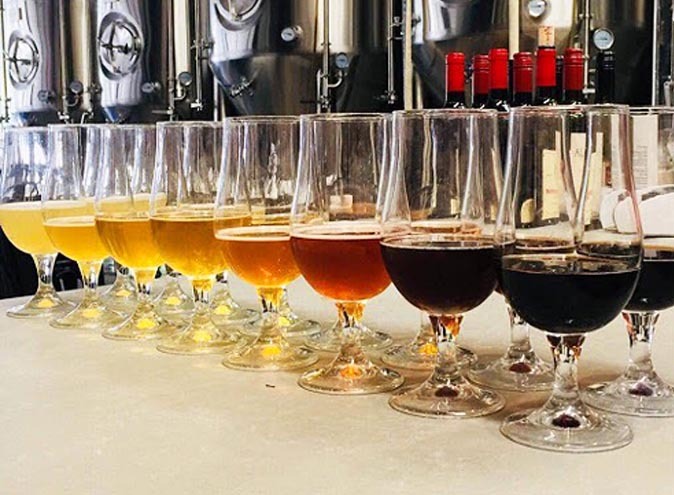 So, what makes Revel Brewing Co. different? 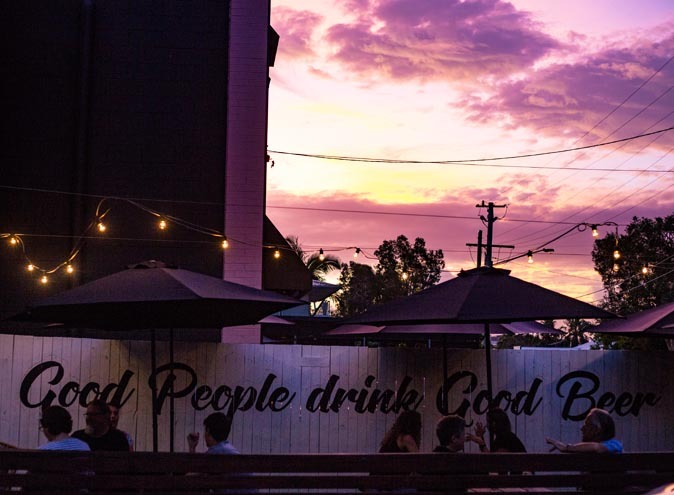 It’s their passion for quality, their independence, their burning desire to make something that leaves you wondering how you ever drank beer before this one and how you’ll never go back to anything else afterwards.